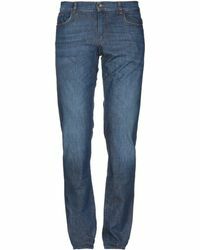 Trussardi is an Italian brand with an impressive heritage. 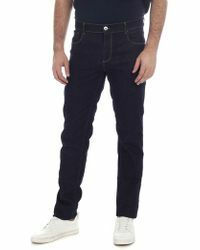 The label began as a leather glove manufacturer and the expertise with fabrics, as well as the impeccable attention to detail that has been required from the label from the start has been translated into the much wider variety of lines that the brand now offers. 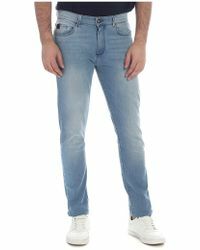 Trussardi has a very contemporary style but the standards of quality and fit are classic 'this brand offers both essential wardrobe basics and designs for statement looks. 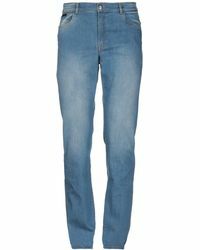 Shop the jeans line from Trussardi for slim cuts, regular fits and relaxed styles in a broad selection of denims from grey through to vintage blue. 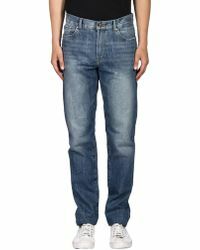 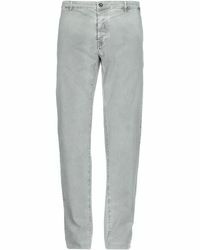 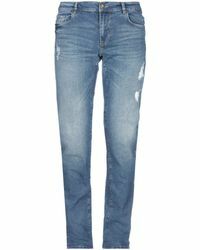 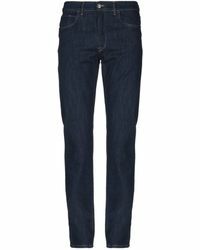 Showing 451 results for "Men's Trussardi Jeans"